The winning numbers from the Mega Millions draw on Tuesday May 26th were 1, 39, 52, 69, 72 and the bonus ball was 12. Tuesday’s draw produced a total of 2,632,826 winning players that shared prizes worth a total of $7,715,307. The largest prizes went to two players that matched the five main numbers to win $1 million each. There were 52 players that matched four of the main numbers and the bonus ball, 5 of them had the Megaplier option and won $20,000 each while the rest won $5,000 each. A further 652 players matched four of the main numbers, 46 of them had the Megaplier option and won $2,000 each while the remaining 606 players won $500 each. There were also 3,206 players that matched three of the main numbers and the bonus ball, 272 of them had the Megaplier option and won $200 each while the remaining 2,934 players won $50 each. 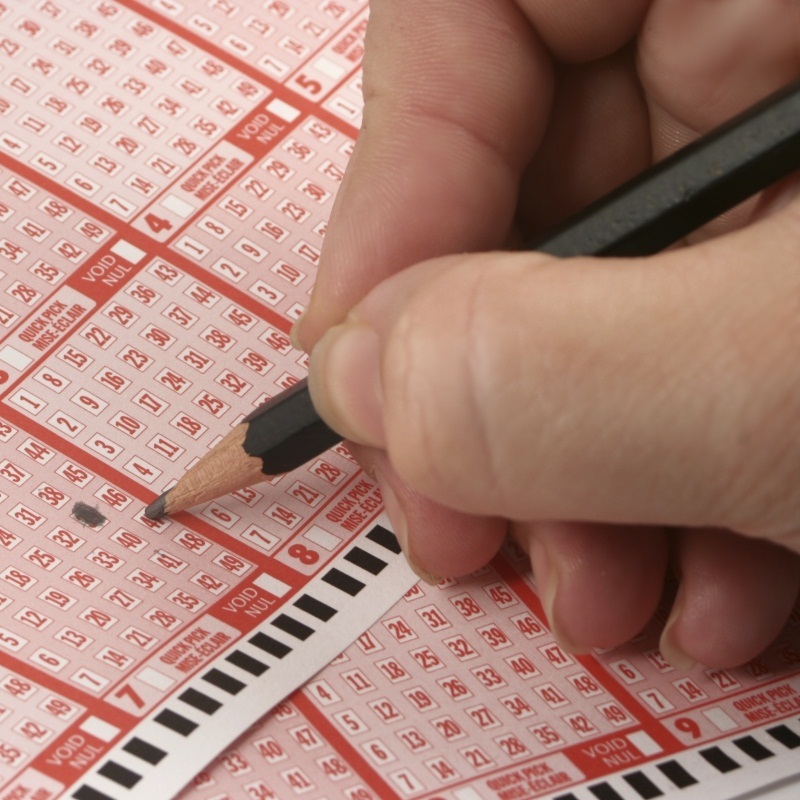 This Friday players of the Mega Millions have the chance to win a jackpot of $233 million. Each line of numbers costs $1 and the Megaplier option costs an additional $1.